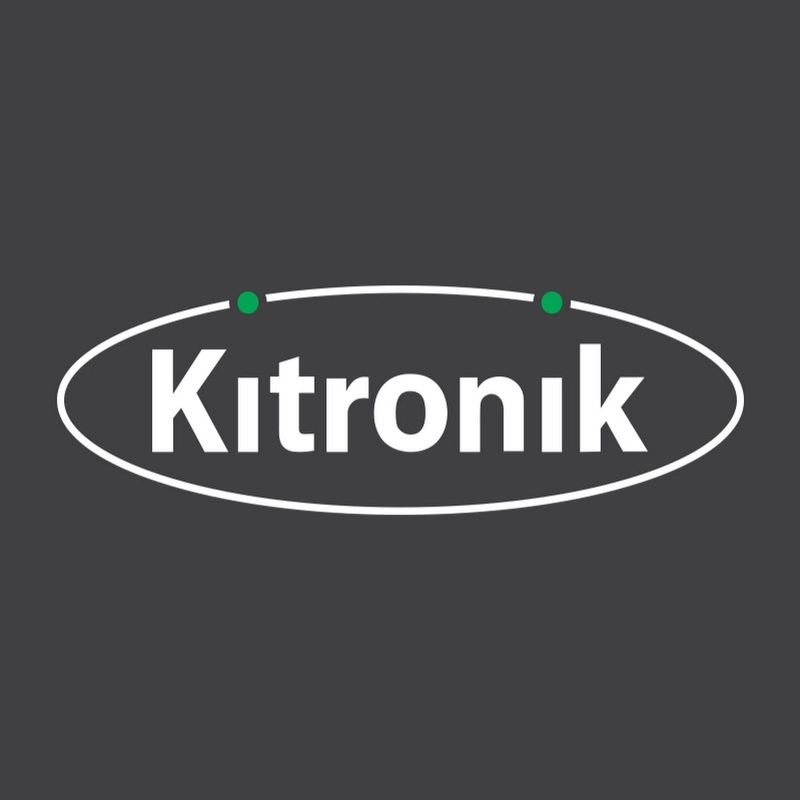 Kitronik creates high quality products and resources for education and makers, and as such stock an extensive range of electronic project kits, components, tools and test equipment, a wide range of materials and also e-textiles products including conductive thread. This Three Blade Propeller can be used with any motor with a 2mm shaft. The diameter is approximately 90mm. A Rectangular SPST Rocker Switch in black, with a snap fit. Max voltage = 250V AC. max current = 4A. Body L 21, W 9.6, H 28.5mm. Non-mercury Tilt Switch. Horizontal mounting with make to break changeover at 10deg either side of horizontal. Max voltage = 12V DC. Max current = 150mA.